With a diagnosis as frightening as cancer, it’s normal to go through myriad emotions, especially in the days following the news from your doctor. 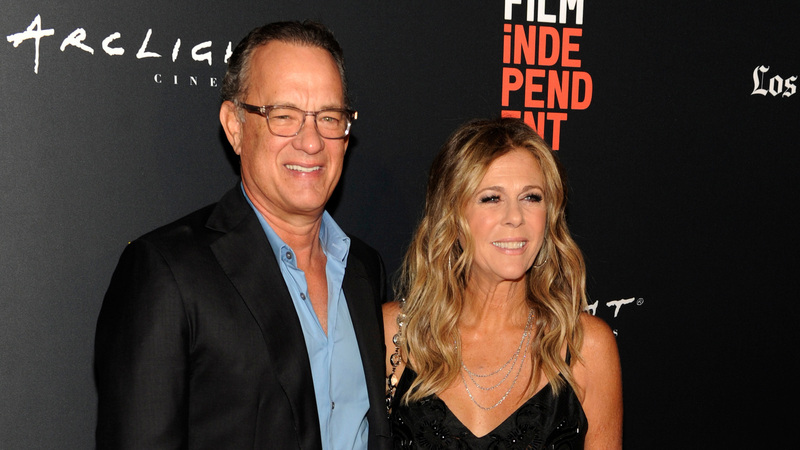 Rita Wilson, who was diagnosed with breast cancer in 2015, opened up in a new Instagram post about talking to her husband, Tom Hanks, about her diagnosis and what it could mean if the cancer turned out to be terminal. Luckily, Wilson is cancer-free now, but she said their conversations from four years ago inform one of the songs on her new album. She went on to reveal that she wrote one of her new songs, “Throw Me a Party,” from what happened during that conversation with Hanks. The song is featured on Wilson’s new album, Halfway to Home, which releases Friday. All of this accompanied a sweet photo of Wilson and Hanks smiling and touching at the 2018 American Friends of Blerancourt Dinner in November, according to People magazine. Wilson revealed that she got a second opinion at the urging of a friend. By opening up about the process of receiving her diagnosis, she said she hoped to help someone else who might be in a similar position to seek additional expertise when faced with a possible health problem. We’re glad that she’s cancer-free now and excited to hear her new album, especially knowing how personal some of the songs will be.